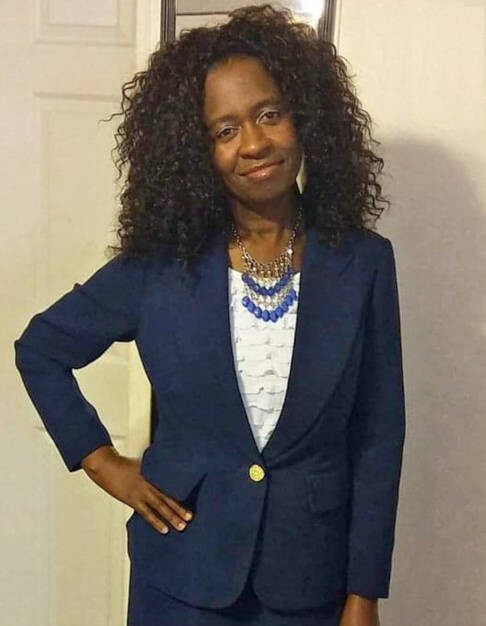 Sister Rena Henderson Williams was born on February 7, 1961, in Early County, Georgia. Her parents were the late Mattie Henderson Kimble and the late Charley Echols. She accepted CHRIST as her SAVIOR at an early age. 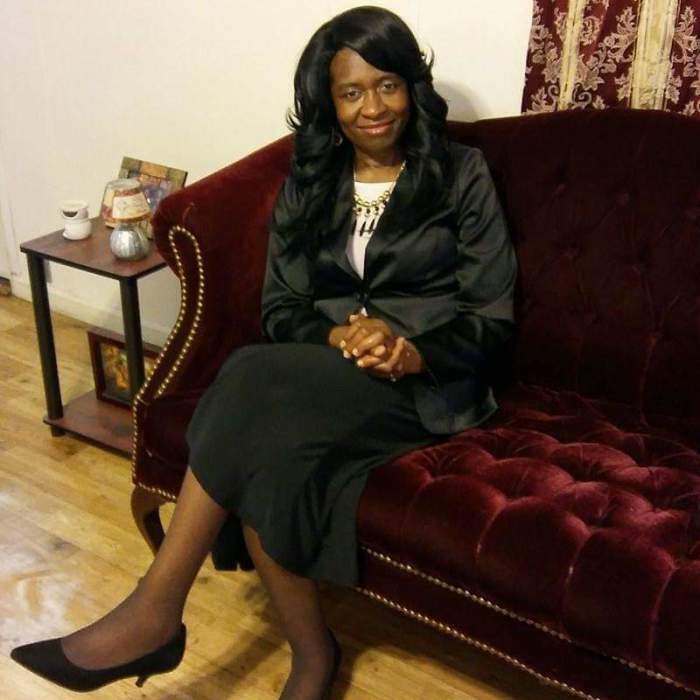 Sister Williams was a faithful member of New Vision Christian Center of Donalsonville, Georgia, until her illness no longer allowed her to attend. Rena was united in Holy Matrimony to L. B. Williams Sr. To this union were born five children. Sister Williams departed her earthly life on Friday, November 30, 2018, at her home in Donalsonville. 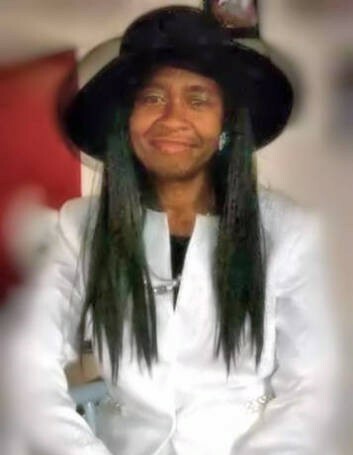 She was preceded in death by her two brothers Charles Ricks and Larry Henderson Sr. Sister Williams leaves to cherish her memories two daughters, LaTonya Ray (Dezmonde) of Donalsonville, GA, and Denese Dennis (Taives) of Dothan, AL; three sons: L. B. Williams Jr. (Daneashia), Kim Williams (Melissa), and Kelsey Williams (Brandie), all of Donalsonville; fourteen grandchildren; three great grandchildren; one goddaughter, Tykeria Henderson of Bainbridge, GA; three sisters: Valerie H. Hopkins (Deric) of Blakely, GA, Annette Starks (Willie) of Donalsonville, and Matissa A. Allen (Damien) of Dothan, AL; three brothers: Eric D. Henderson (Lakisha) of Atlanta, GA, Randall Henderson Sr. of Donalsonville, and Demarcus Henderson Sr. of Dothan, AL; two aunts, Martha Mike and Louise Henderson, both of Donalsonville; and a host of nieces, nephews, other relatives and special friends.